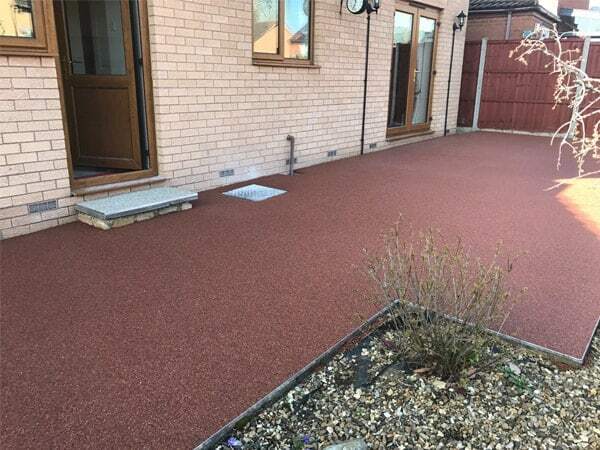 Permeable Resin Bound Driveways, Paths and Patios as individual as you are! 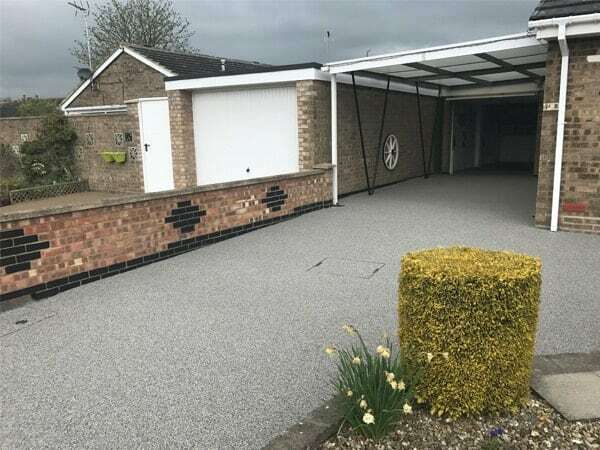 Resin Bound Drives is part of the StyleSeal family, and is a progressive family owned and managed company which specialises in resin surfacing applications including permeable resin bound surfacing, resin bonded aggregate, wet pour rubber, stone carpet and internal flooring systems. 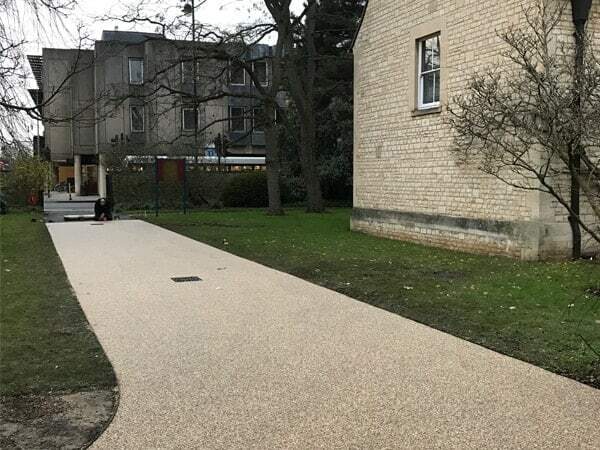 Resin surfacing products have been tried and tested in the commercial market for over 25 years and specified by architects for durability, low maintenance, pleasing appearance and increasingly environmental credentials including SUDS compliance. Styleseal has continued to develop the material and application techniques in both commercial and domestic situations ensuring a high quality finish every time. We are a team of dedicated professionals; we pride ourselves on providing quality at a fair price, and have been recognised for this by repeat business and client recommendation. Recently we have expanded considerably in both staff and premises, allowing us to provide the same quality service on a wider stage. We believe that looking after the environment is of paramount importance and are taking every step we can to lower our carbon footprint through the promotion of permeable resin bound surfacing throughout the UK. Our staff are always available to discuss your requirements and if you would like some inspiration or guidance, we are delighted to help with design ideas and samples. All our resin surfaces are made up of natural stone and organic resin, this not only looks fantastic, but it is as strong and durable as concrete without heavy costs to the planet. 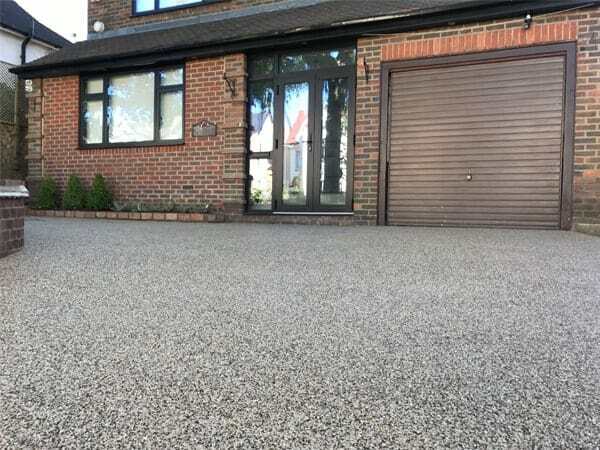 Whatever your requirements be it a permeable resin bound driveway, resin bonded driveway, resin bound path, patio, pool or swimming pool Styleseal’s experienced team of professionals will be able to advise you and bring your ideas to life.